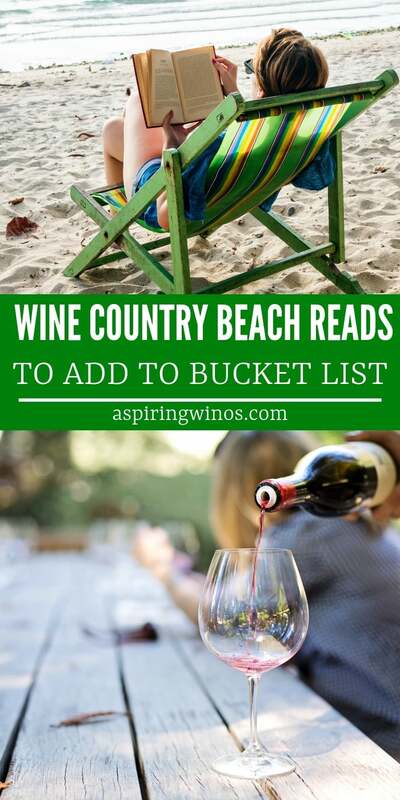 Tuck your toes into some golden sand beaches and dive into some wine country themed stories! If you’re anything like us you’ve got grapes on your mind, especially on vacation. Even if you’re not on vacation, mix yourself a Pineapple Rum Cocktail and grab a lawn chair in the sun. Kick it in style with some highly acclaimed wine country reads. Nothing pairs better with your favorite glass of wine than a book and the beach. Pairings included! 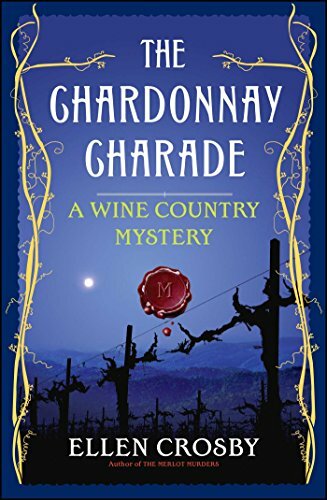 Crosby’s wine country mystery takes us on a thrilling murder mystery with some unlikely players. Follow Lucie and her family’s vineyard into a spiral of intrigue. Pair with none other than a crisp, unoaked Chardonnay. 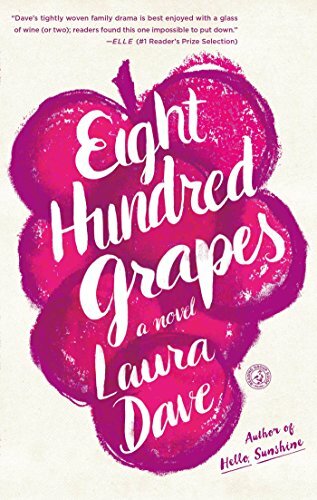 Laura Dave takes readers on a highly acclaimed page-turner about the intricacies of life and love in the world of wine. Family winery, romantic drama, the works. Pair with a velvety merlot to really vibe with the character drama. 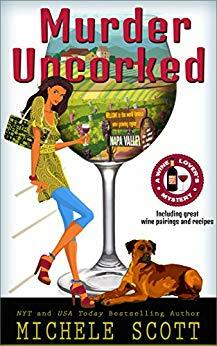 Colorado has a unique profile of wineries, and makes a great backdrop for a different kind of murder mystery featuring a K9 companion! (it even includes recipes for the savory dishes described throughout!) Pair with your favorite Riesling, which would go great with a wide variety of dishes in case you decide to dig into the recipes yourself! 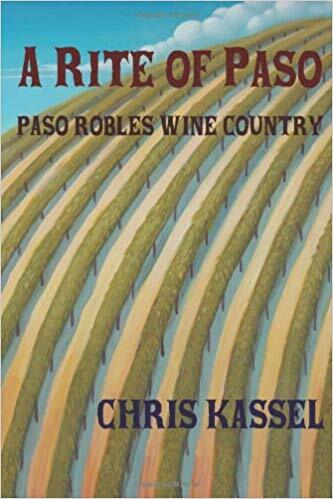 Experienced writer Chris Kassel takes you on a trip to Paso Robles, home to a hidden gem in the winery world of the California countryside. Through the humorous stories of its individual residents, it’s a light hearted with plenty of character to boot. Pair with a fun and drinkable Paso Robles Zinfandel to really tie it all together! Take yourself on a wine expedition with this highly informative and adventurous account! This wine lover’s odyssey will travel the world through grapes Jules Verne style. For those seeking wanderlust, knowledge, and wine! Pair with a sweet and easy red, I recommend 19 Crimes Red Wine myself! 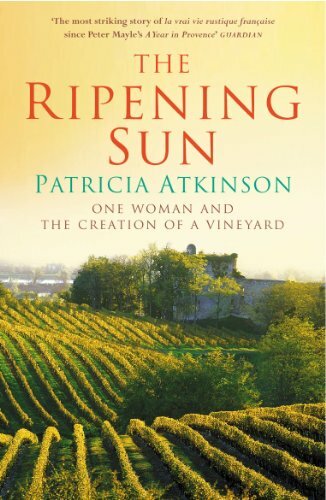 Patricia Atkinson chronicles her journey into Southwestern France’s winery scene, turning a tiny plot of vines into a well respected estate. 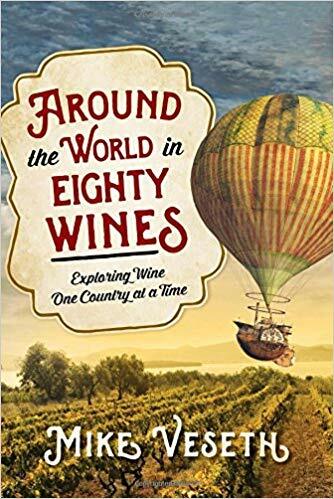 Lauded by wine writers the world over, this inspiring journey about dreams and the human spirit makes for a truly inspiring read. Live vicariously through this hard working spirit and energize yourself during your trip. Pair with the region’s famous Bordeaux blend, which was Clos d’Yvigne’s last wine. Prestigious winemaking family, savory murder mystery, grapes and truffles! 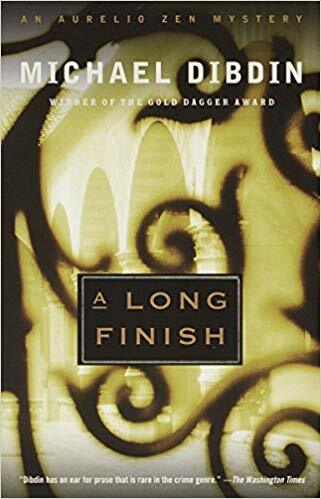 Dibdin takes reads into a sultry and mysterious page-turner that will have you sipping until the very last drop! Grab that beach umbrella and get ready for a pick you won’t want to put down. 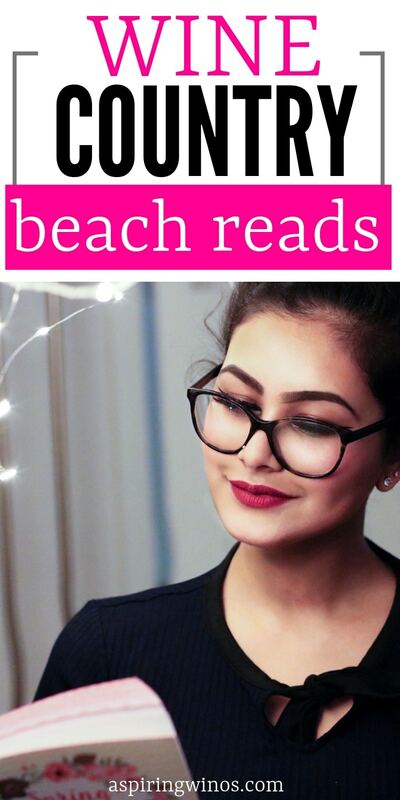 Pair with a crisp Sauvignon Blanc for an exhilarating and breezy read on the beach! 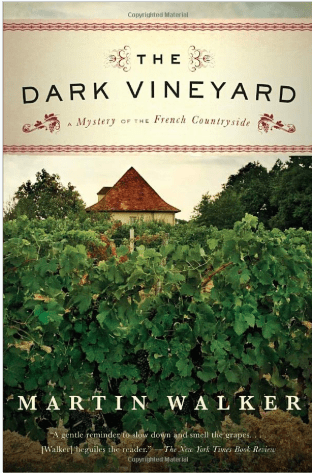 Back to France with Martin Walker’s secluded idyllic wine country mystery involving a police officer and the whirlwind of events culminating in cold blooded tragedy. This book is a destination as much as it is a mystery, the perfect sense of escapism for a sunny day at the beach. Pair with an easygoing and familiar glass (or two!) of your favorite Pinot Gris. Punny names are loved and highly welcome as always, and this light hearted Napa Valley whodunnit spares no fun at all. Kick back and take your mind off of things with Nikki’s journey from waitress to unlikely detective in California’s bustling winery country. Pair with something fun and carefree like an indulgent Pink Moscato. Love and laughter come to folly in this cozy rom com of a paperback by author J.T. Lundy. 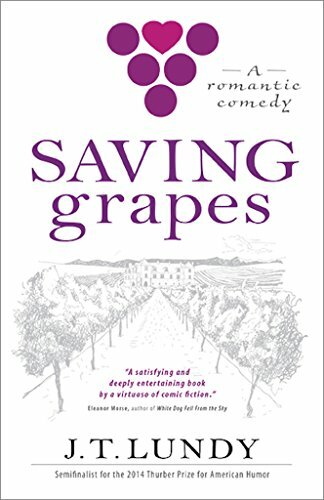 Readers join Jason Barnes as he tries to save his skin by selling his inherited French vineyard, not without its love interest and antagonists throwing him off at every angle. If you’re single and you’ve got your toes in the sand, this one’s for you! Pair with a savory sweet Shiraz. We hope these “Beach Reads” that are set in wine country have swept you away to the vineyard of your dreams. Let us know what you were sipping in between pages!